How to create a space for your Business to Shine! Are you ‘owning’ your space? The way you arrange your office can have a huge impact on how you feel about your work, feel about pursuing your business goals and whether you feel supported. 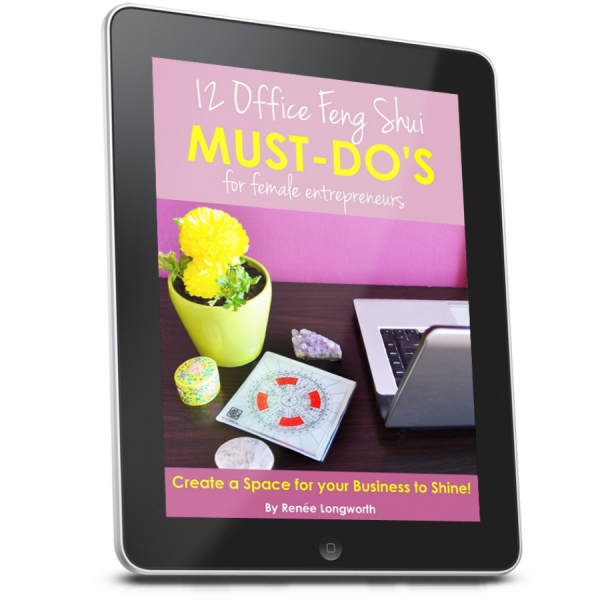 This little Feng Shui Office Guide can help you create a space where you feel empowered and in control of your pursuits and business. In this guide you will learn…. – How the build up of clutter in certain places in your building can impact specific areas or aspects of your life. Learn where the 9 areas are in your space and what they represent to you. – How to arrange your office to keep you focused and confident in your business pursuits! The secret Feng Shui principles that help you to achieve! – The tools to create a solid and harmonious base from which to work. – Every Feng Shui tip you need to feel supported, nurtured and confident in your business. – How to create a healthy environment which maintains your wellbeing and vitality. – You also get checklists to follow. 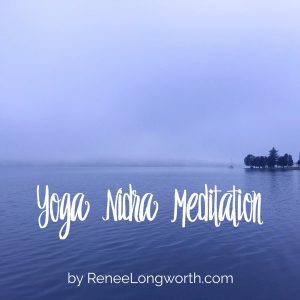 These help to calm the overwhelm and the ‘where do I start?’ feelings and gets you on track to enhance your space, step by step.